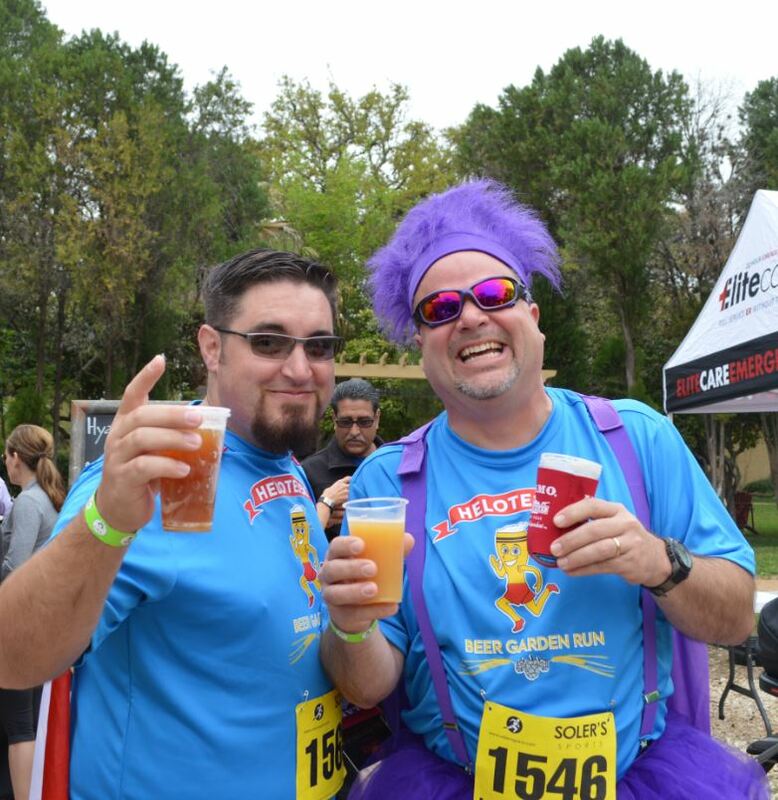 BEST BEER RUN IN TEXAS! 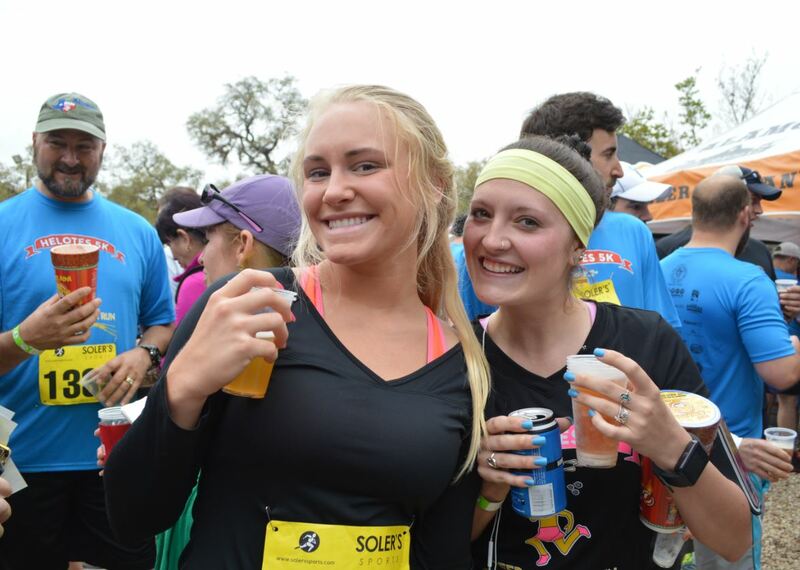 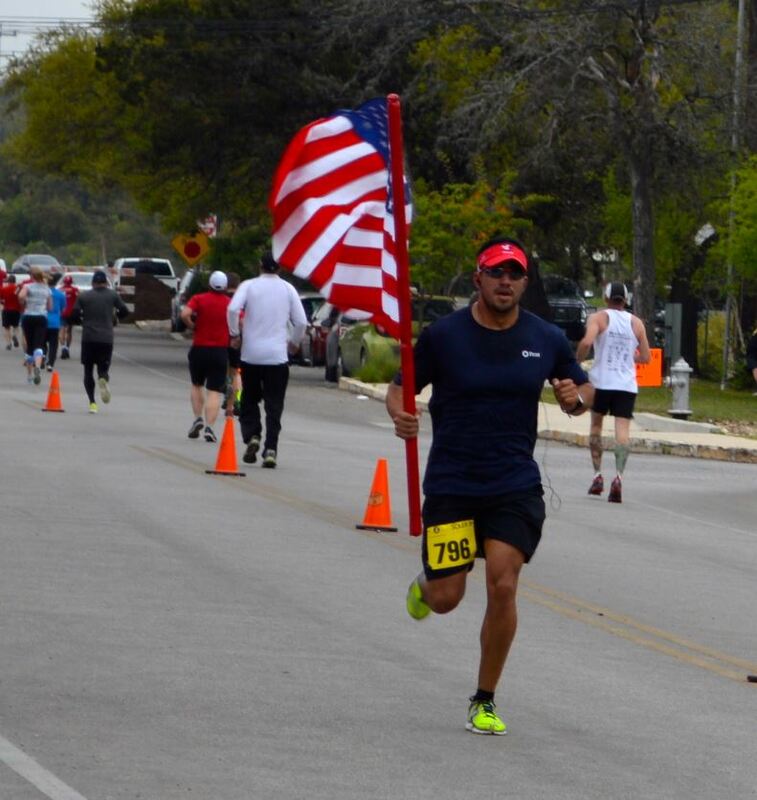 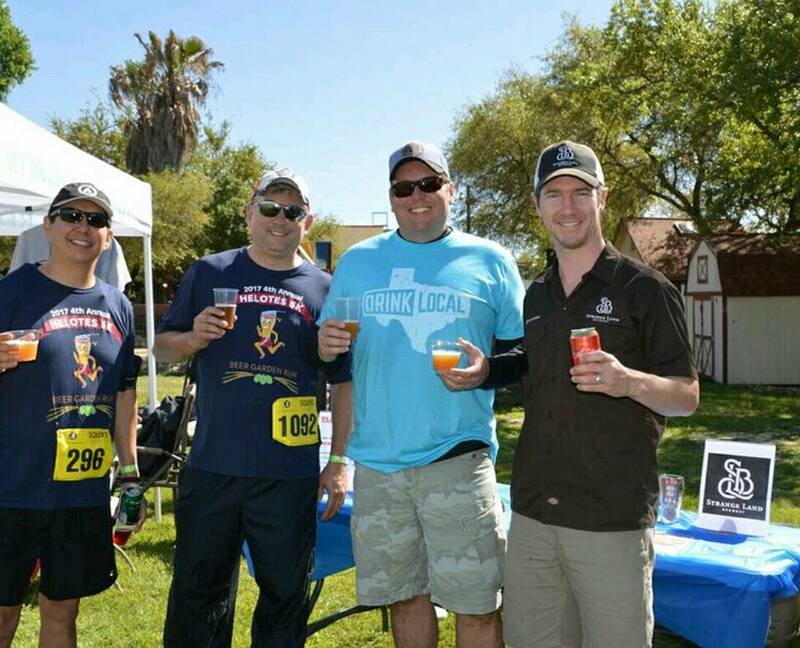 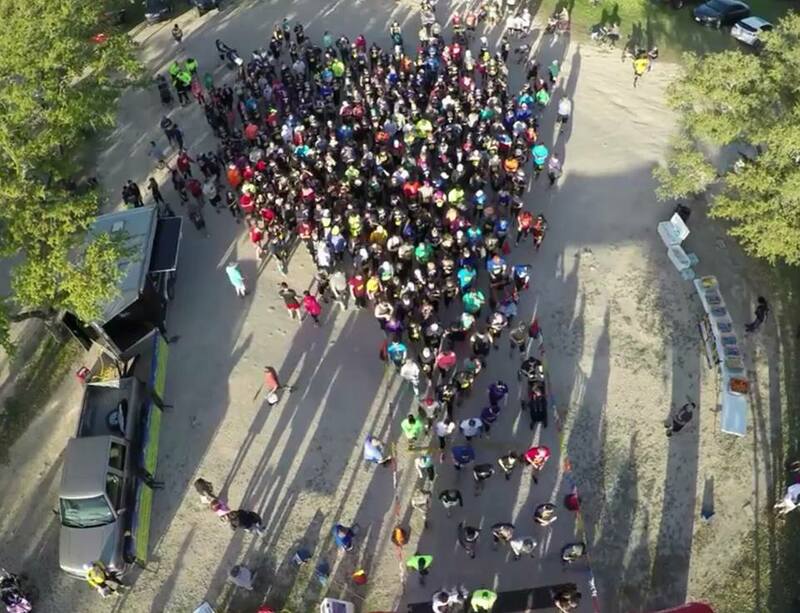 5k in Helotes + Over 1,200 Participants + Over 30 Texas Breweries + Teed Off at Cancer! 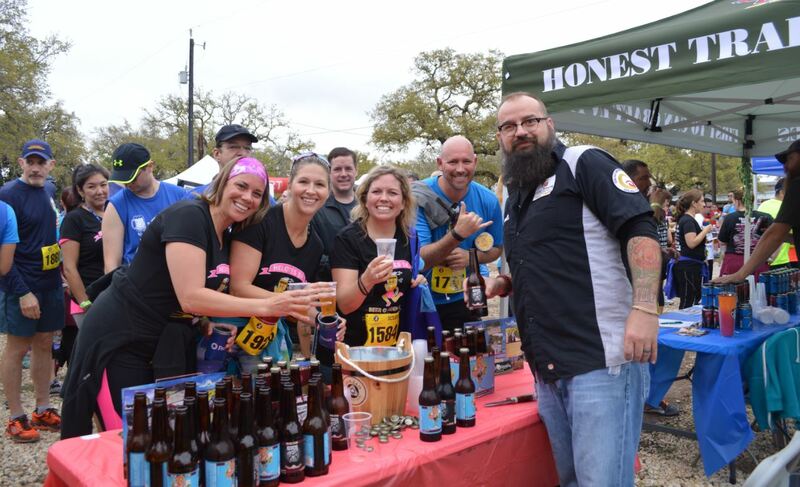 Celebrate our 5th Annual run with over 1200 participants, awards, prizes, music, fun, and pleanty of Texas craft beer! 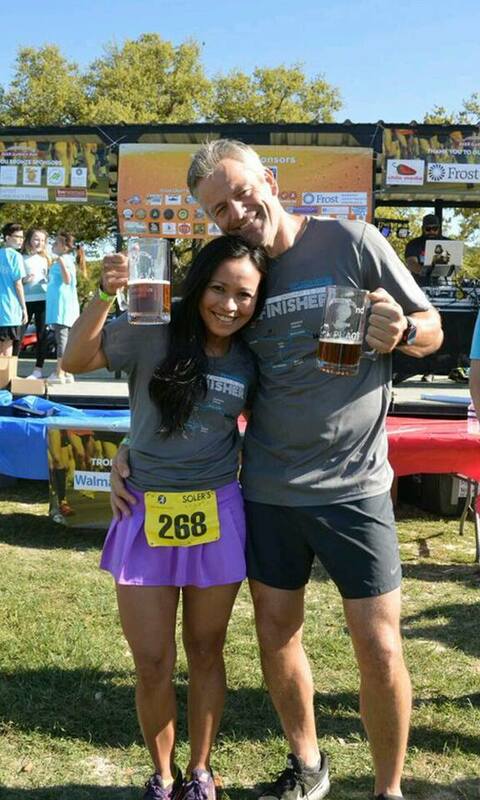 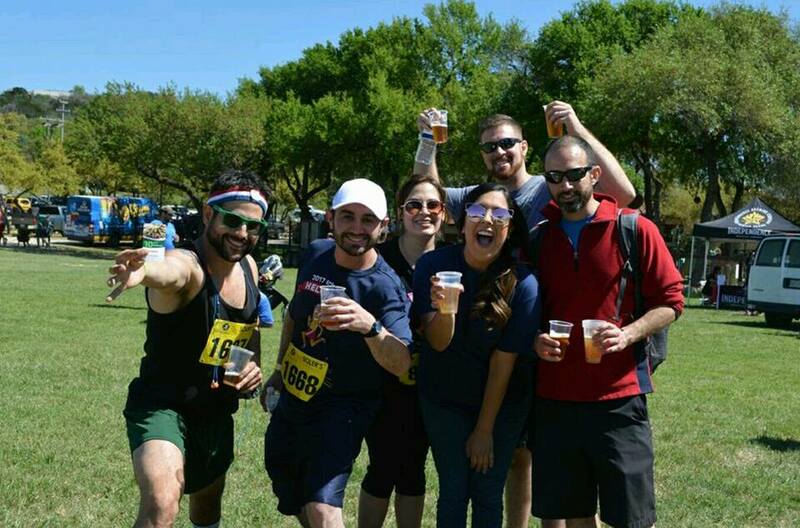 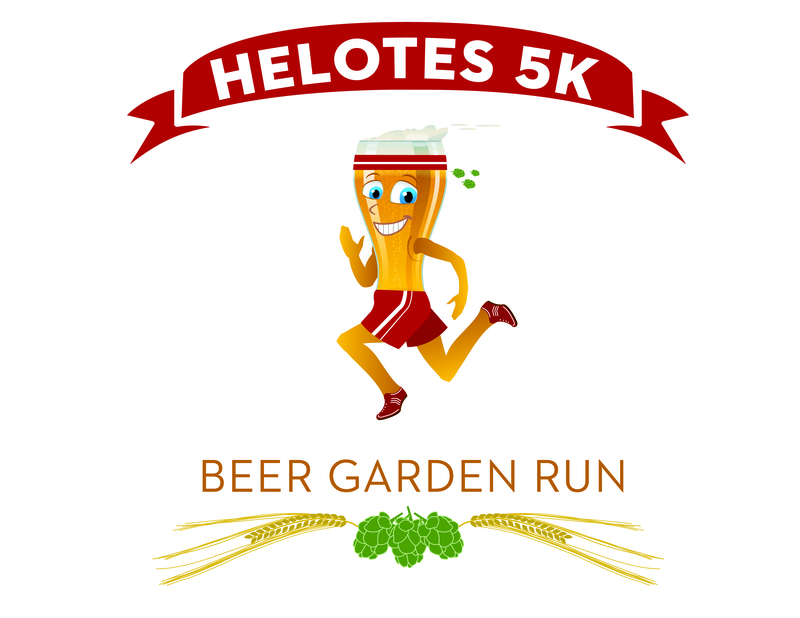 Come join us for the 2018 5th Annual Helotes 5k Beer Garden Run!